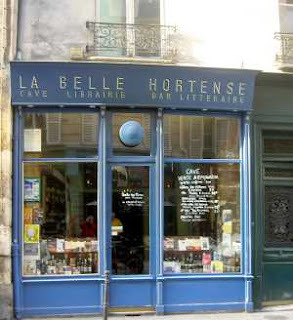 Joanna said: "If you'd like another Paris bookshop recommendation, how about La Belle Hortense, opposite the infamous Petit fer à Cheval bar in the Marais (3rd) arondissement. It's a bookshop/bar/exhibition space - which is kind of the ideal combination. 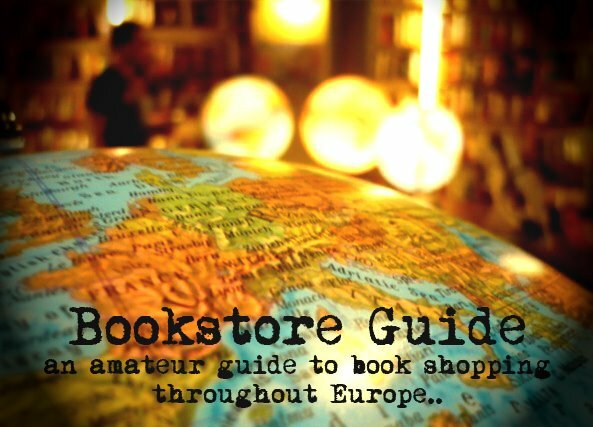 It has a good selection of French and other language art - and other - books which you can peruse as you booze." For those of you who find regular bookstores not interesting enough or who feel the need to get a book way past the working hours of a normal bookstore, Paris has the answer. This Parisian Bookstore is an undisputed one-of-a-kind in our Guide. 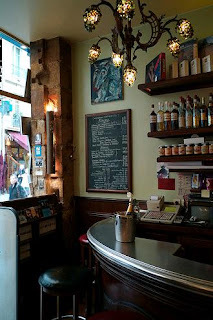 The unique concept of combining a bar, a bookstore and an exhibition space most definitely deserves to be mentioned among our other Parisian listings. La Belle Hortense is thus a great demonstration of how much the French love all three elements which can be found under its roof - books, wine and art. This place offers you the uncommon opportunity to cruise into a bar around midnight, order a glass of fine wine, pick up a book and enjoy it in the intimate atmosphere of the back room among some modern works of art, or on one of the high stools at the dominant zinc-covered bar.